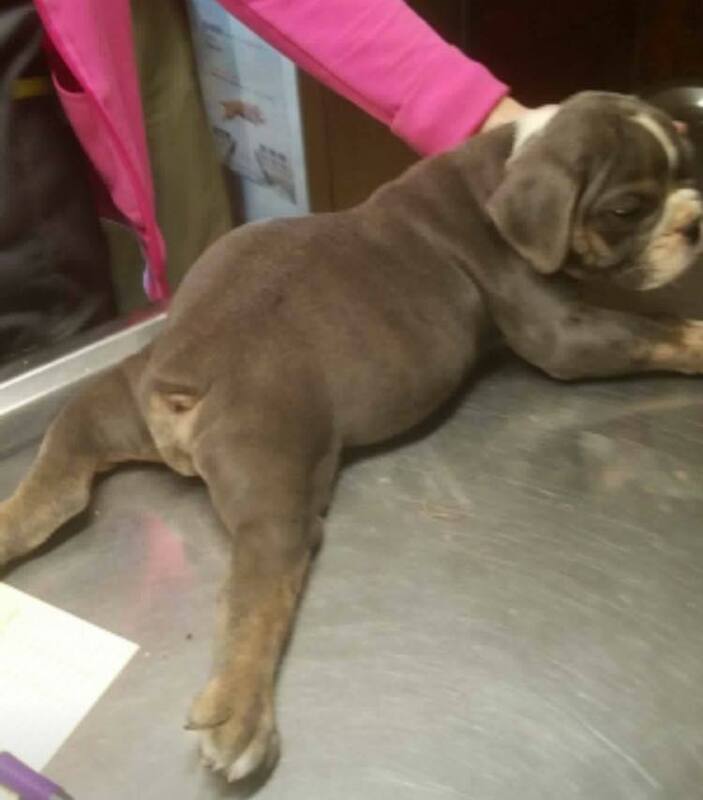 Please consider sponsoring Taz to help with his medical bills. 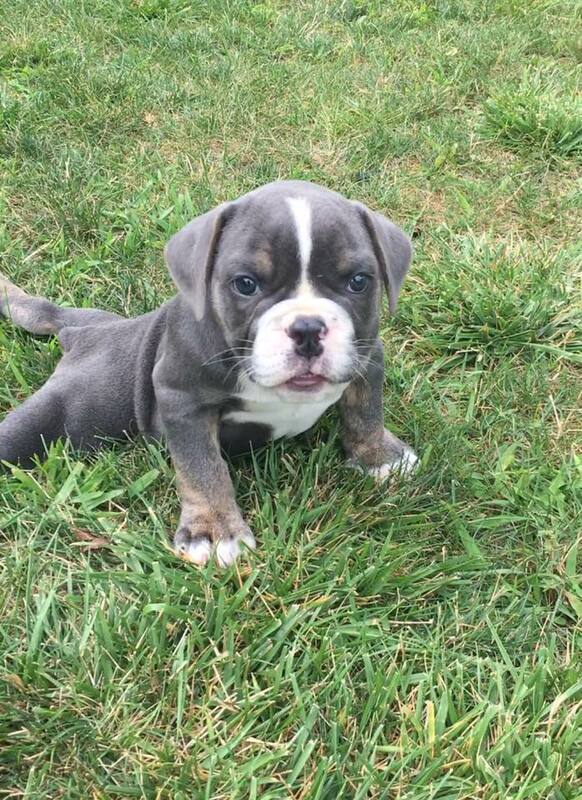 Taz is a special needs English Bulldog puppy with spinal and mobility issues. He will need lots of hydro therapy and a specialized cart to help him get around. Intake info: Taz was surrendered to us when it was discovered his spinal and mobility issues were too much to handle for his original home.